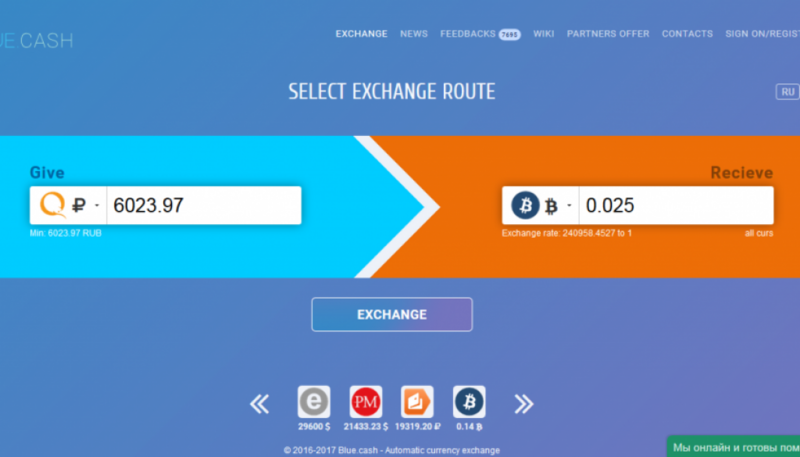 Blue Cash provides fast, convenient and profitable exchange service. 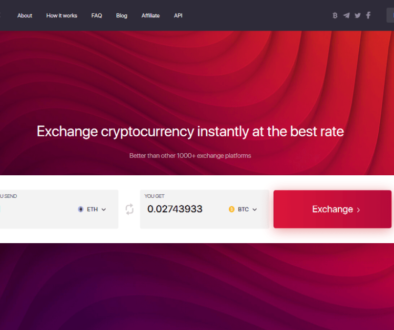 Great rates and excellent customer support service along with the instant exchange result offers you what you expect from great exchange partner. Find high e-currency reserves, transparent process and fully automated processing. As well blue.cash speaks your language and could provide any support level for your business. We offer reliable 24/7 exchange for your business and personal needs, which covers seldom currencies at your discretion anytime .